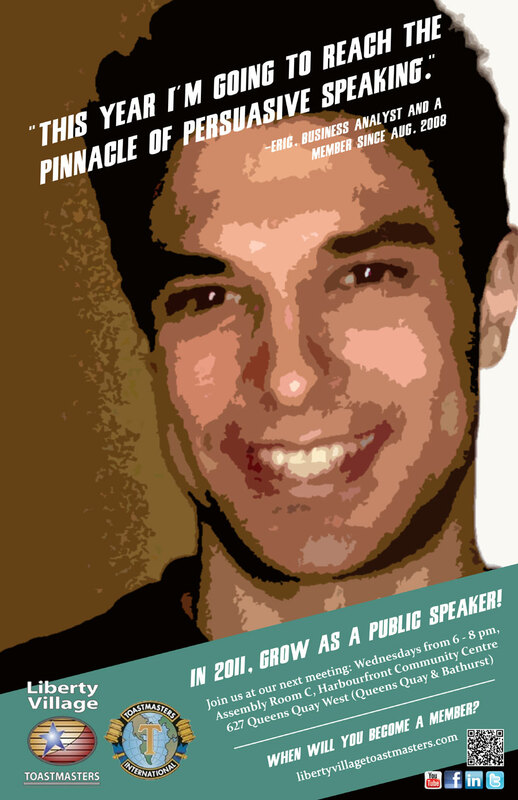 This year, how will YOU grow as a public speaker? 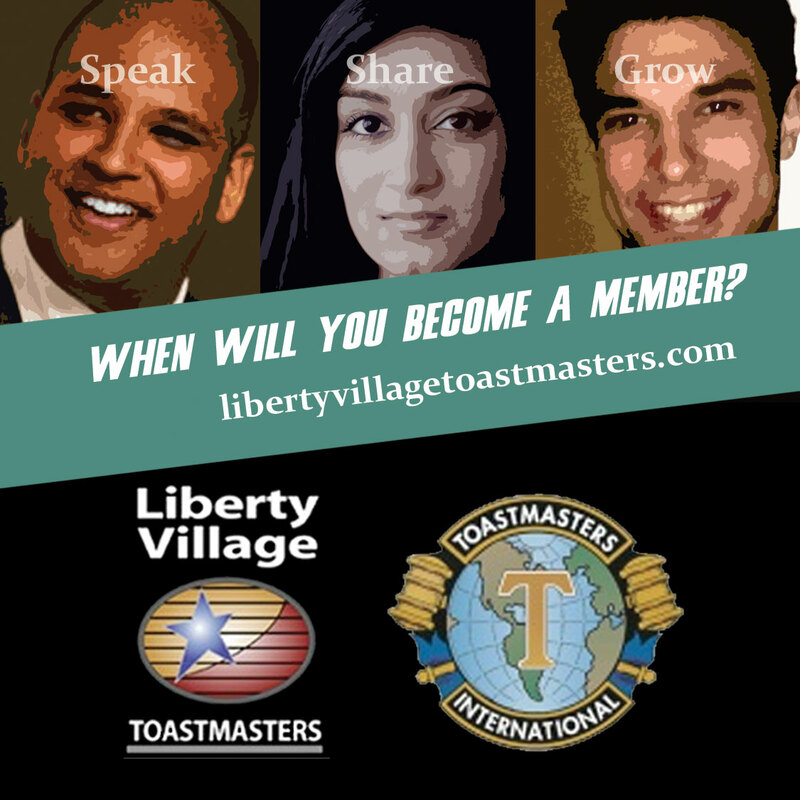 Challenge yourself to speak, share, and grow as a public speaker by becoming a member of Liberty Village Toastmasters! Aiming for greater success during this year and beyond is all about growth: growth as an individual, growth as a professional, and growth as an effective member of society. 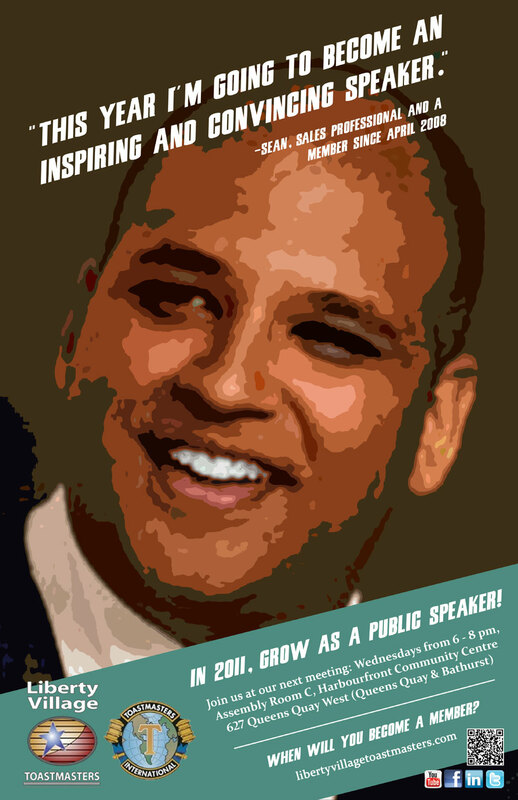 What better way to achieve these goals than by growing as a public speaker? 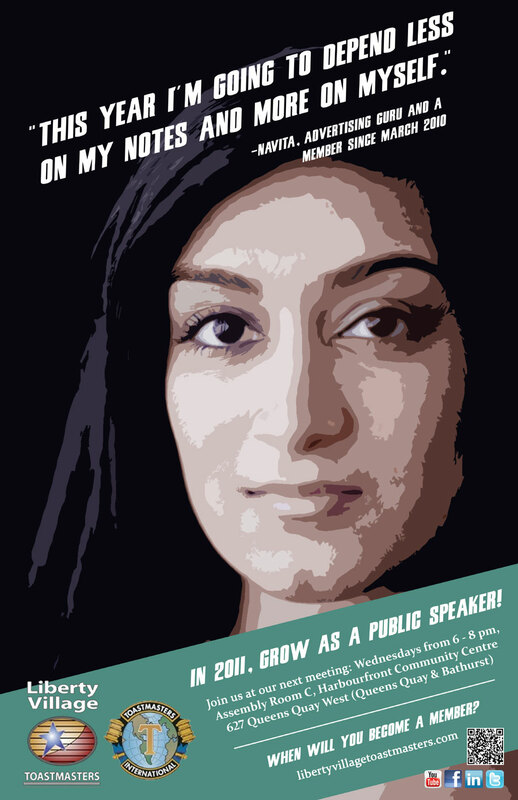 To download a .PDF version of the posters, click here. This entry was posted in News, Uncategorized and tagged Announcement. Bookmark the permalink.